Nokia has always experimented with various wacky designs in their consummer phones, always inventing new and new forms and formats, each more interesting and arguably more impractical than the rest. 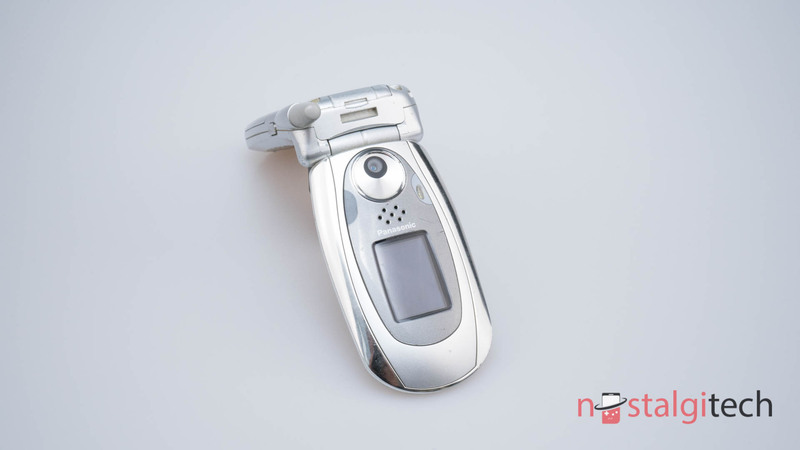 Despite this, flip phones have never been their specialty, especially during the dawn of the last decade when they were mostly associated with Asian brands which usually brought with them the experiences and quirks of their respective cultures and markets. Nokia were very shy to enter this game and their models were quite big and squarish as opposed to the curvy designs employed by Samsung, LG, Sharp and the like. Their first flip model was 7200, positioned as a fashion toy running Series 40 and released at the end of 2003. It was practically a more pretentious and glorified 6610, especially considering the rather tacky textile covers. Next year, the Finns became emboldened by the 7200’s unexpected success and tried their luck at releasing a flip smartphone running Series60. Thus, the 6260 was born, a pretty big and rather unwieldy phone sporting a rotating display with a side-mounted camera, a shy little experiment foreshadowing the camcorder phones that were to come such as N90 and N93. At this point in history though, 6260 was simply an enormous phone considering the fact that the very idea of a flip phone was to fit more technology or bigger screens in a more compact form factor. When closed, it came pretty close in dimensions to its non-flip comrades. And this is where Panasonic came in with their one-hit-wonder, the EB-X700, a smartphone that borrowed the Symbian S60 OS from Nokia and put it into a veritable flip-phone package akin to what the market would expect. Sharing design language with their other models and, consequently, with a strongly Asian allure, it had a curvy design, an external antenna and a secondary display on the back of the flip. At least in theory it should’ve been a clear success, especially compared to what Nokia was offering in this form factor. Alas, it was less than successful being almost forgotten today. Let’s take a look at why Panasonic’s formula didn’t catch on and why it failed in the Symbian ecosystem with at the time was basically synonymous with the idea of “smartphone”. Mai poate fi interesantă/utilă folosirea unui telefon cu clapă?